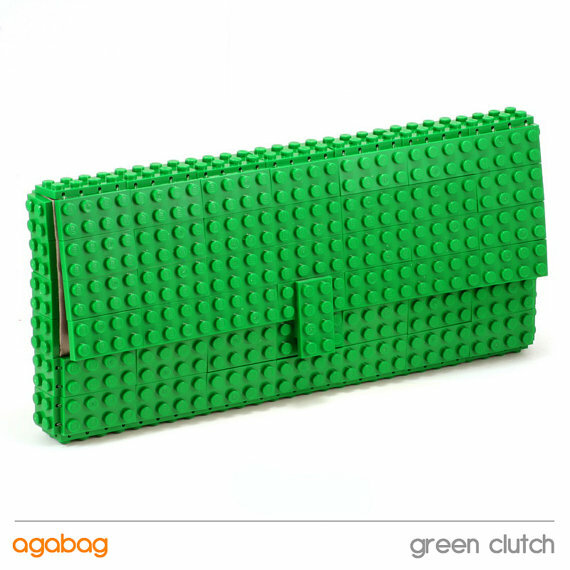 I am in love with these LEGO clutches by agabag. It adds that perfect bit of geek to a dressier event, and could still be casual enough to bring out for a girls’ night or date. The clutch can be made in a variety of solid or mixed colors, just let the creator know when ordering! LEGO Brick Clutch, $120 at Etsy.com.